LIVE WED 2 PM ET/1 CT/12 MT/11 AM PT Have you ever hit that sweet spot where everything’s going right, doors open and opportunities magically appear? That is what Golden Alignment is all about. 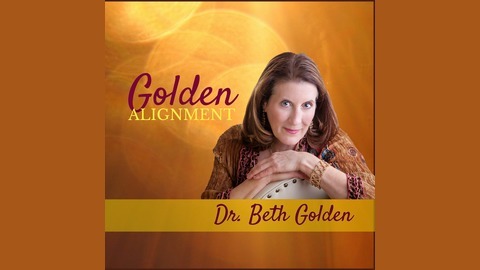 Dr. Beth Golden loves to both play in that Golden space and teach others how to get there and stay there! 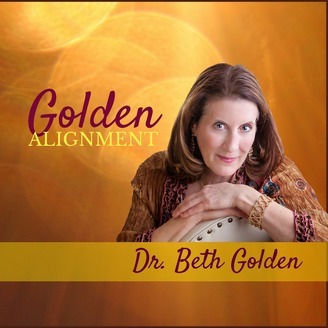 On some shows Dr. Golden will interview guests, varying in age and expertise, who will share stories about the before and after of their Golden Alignment moments. https://bethgoldenphd.com/ .